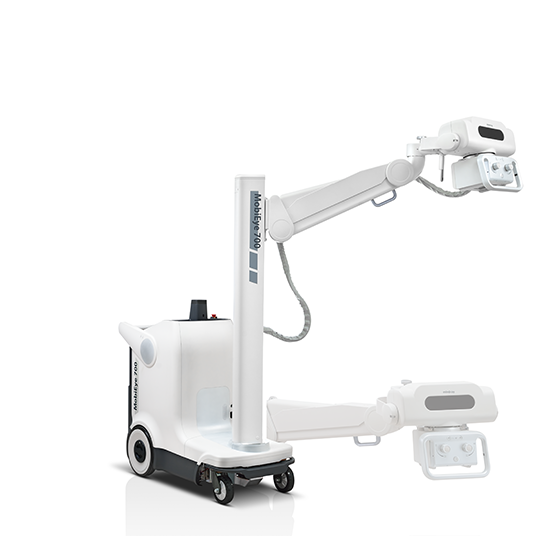 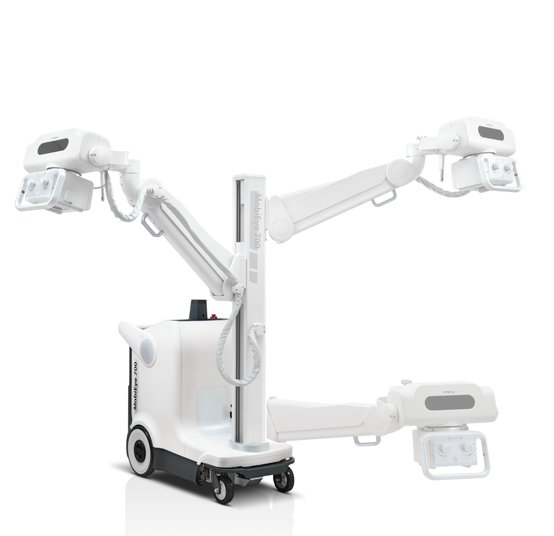 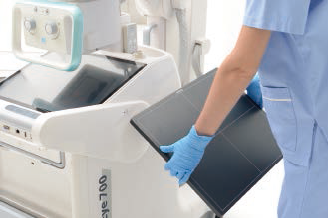 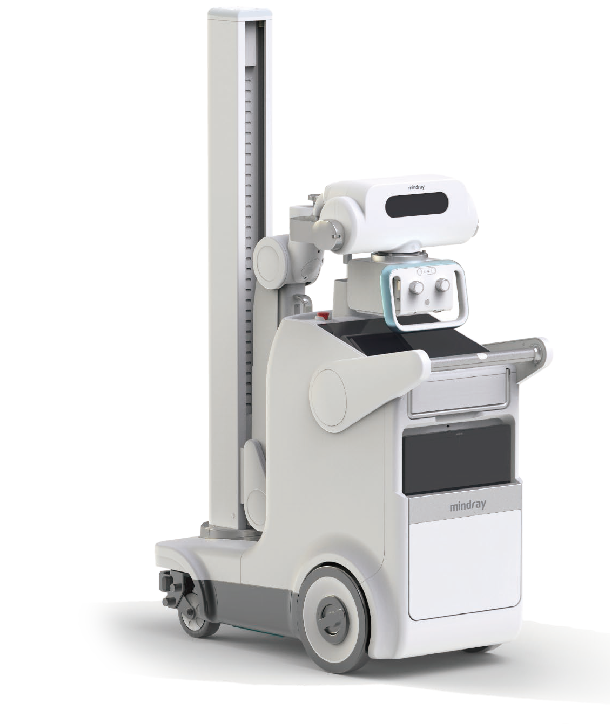 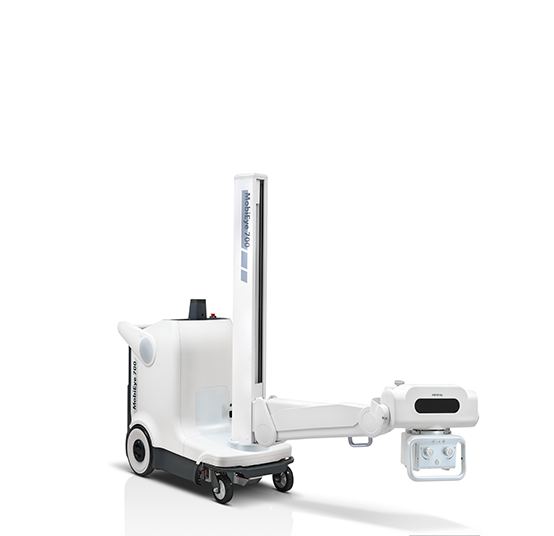 The fully motorized MobiEye 700 as one of the most evolutionaryradiology products in 2015 has implemented the best unparalleledtechnologies. 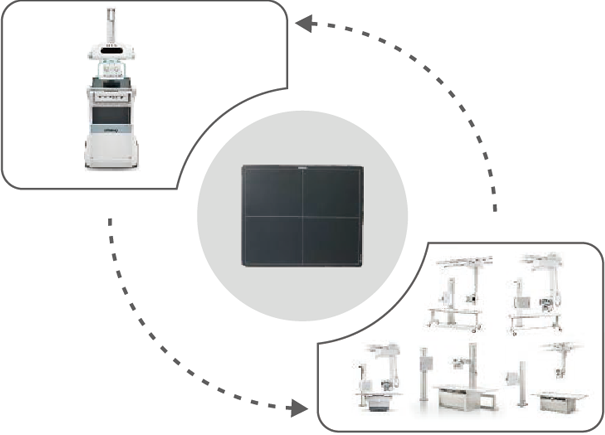 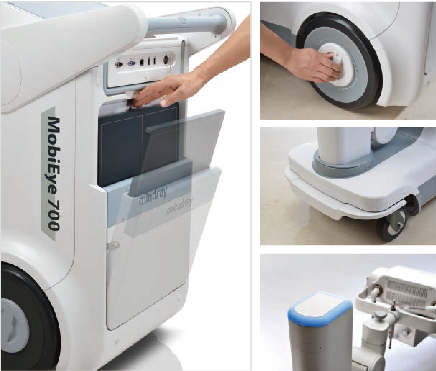 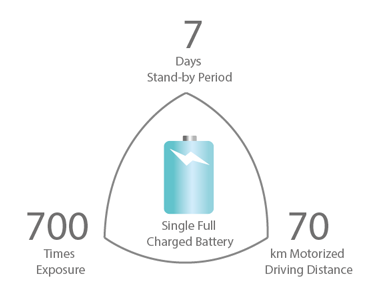 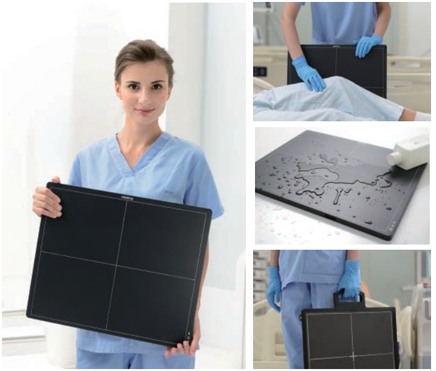 With absolutely redefinitions on the superior powersystem and intelligent mobility, MobiEye 700 is competent for anycomplex diagnostic environment. 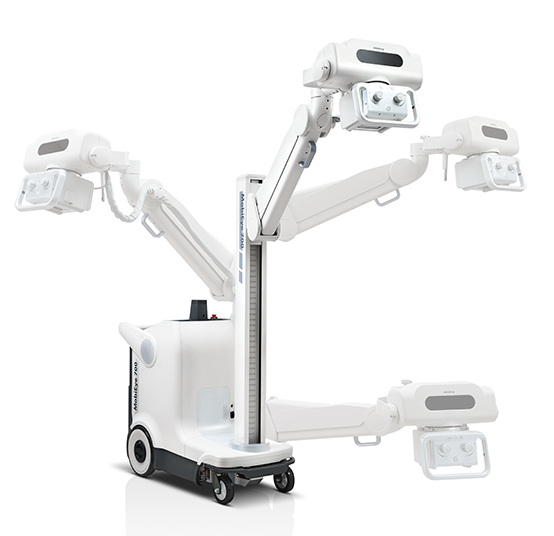 The contribution from MobiEye 700is far more beyond innovation of current mobile radiology devices,but the revelation for the next era.